Join our fantastic team of volunteers who help make a difference to the lives of people with disabilities. By volunteering, you can really help. It’s very rewarding – you’ll make new friends, gain new skills and have the chance to support people with disabilities. If you have experience of working with people with a disability, have a family member, friend or other relative with a learning disability, then your existing skills will be made good use of! If you don’t have experience of learning disabilities then there are still lots of different things you could do to help. You will need to complete an application form, come along for a brief interview to meet us and find out more about what we do and how we work. You have to be 18 or older, or in full-time education if you are under 18. You will need to provide 2 references and have an enhanced Disclosure and Barring Service (DBS) check completed by us as you may be working with children and vulnerable young people and adults. 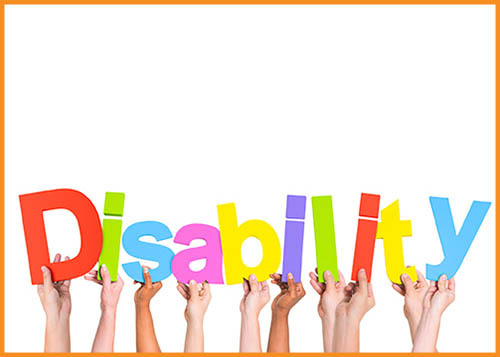 We provide information training about different learning disabilities, safeguarding, health & safety and our specific different activities and social events. Once we have completed the interview, received references and DBS check, you will be invited to come and join Activity Station. Please Contact Us, if you are interested in volunteering or would like to see our Volunteer Policy. We’d love to hear from you. We are a small charity and not-for-profit organisation and every Activity Station activity or social event we run for people with disabilities has been made possible by generous donations or fundraising. 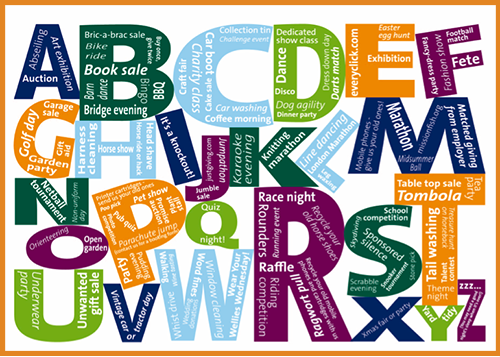 Rather than create a list of our own fundraising ideas there are excellent lists of ‘A-Z of fundraising ideas’ already available on the internet. We like the lists and different ideas in other national charity websites that are close to our hearts such as Mencap, Mind and The Epilepsey Society. For each of these charities, we will donate 10% of the total amount our founders have personally raised each year. It’s our way of giving a little back to organisations that have supported us or our friends and families over the years. We hope to arrange some Activity Station Organised Events for lots of people to enjoy and have fun at. We are planning an Art Auction and Discothon which will be fully accessible and involve the talents of as many people with disabilities, of all ages, as possible. Details will be posted on our website nearer the time.